Vladimir Putin gave a Russian passport to the prominent French actor in 2013. French actor Gerard Depardieu, who received Russian citizenship in 2013 and is registered in Saransk, Russia’s Mordovia republic, opened a cultural center in the city on Aug. 27, the press service of the republic’s government reported. "Gerard Depardieu has opened in Saransk the renovated Rossiya cinema and a cultural center named after him", the press service said. The actor greeted in Russian residents of Saransk who gathered for the opening ceremony. 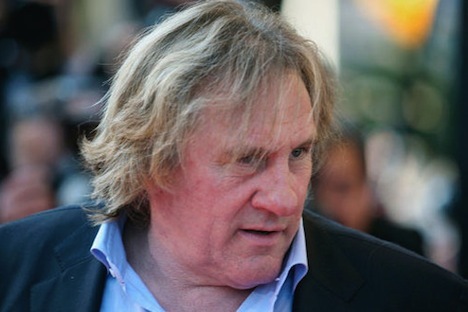 Depardieu also said that he would go to the polls with other residents of Saransk on Sept. 18.